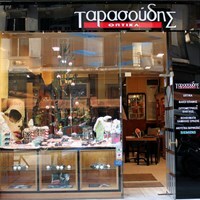 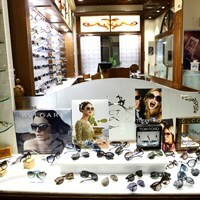 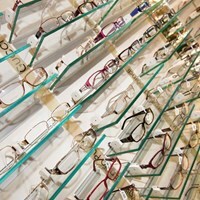 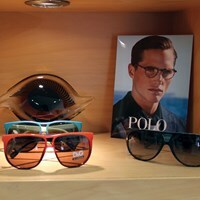 In optics shop "Galanis" in Thessaloniki you can find the new collections of the most popular luxury sunglasses brands. 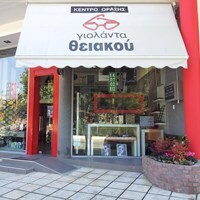 Combining the optimal quality with the best prices, “THE EYE GALLERY” offers to its customers the best service in order to see the world differently…! 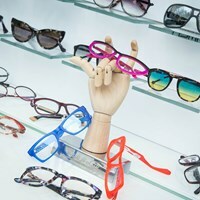 In a friendly and modern environment, eyewear and sunglasses of excellent quality are offered, as well as all kinds of contact lenses, frames, crystals, and cleaning liquid materials.